Price just reduced by almost $450K, motivated sellers! 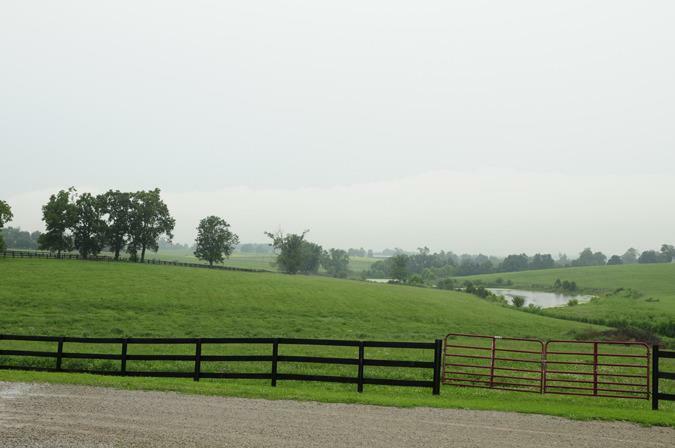 One of the most historic horse farms in Central Kentucky. Thomas Jefferson and Benjamin Franklin have a role in the history of this farm. 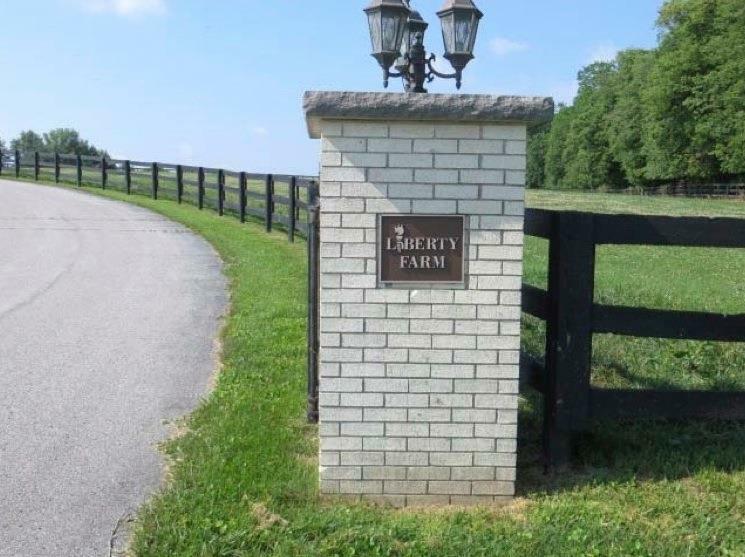 This can be a true Turn-key horse farm, all farm equipment available for purchase. Great location, outstanding horse soils. There is a well on the farm that has the potential to supply mineral-rich groundwater for the horses. Farm features lovely main home, 4 BR, 2BA manager's home, guest house and an apartment. 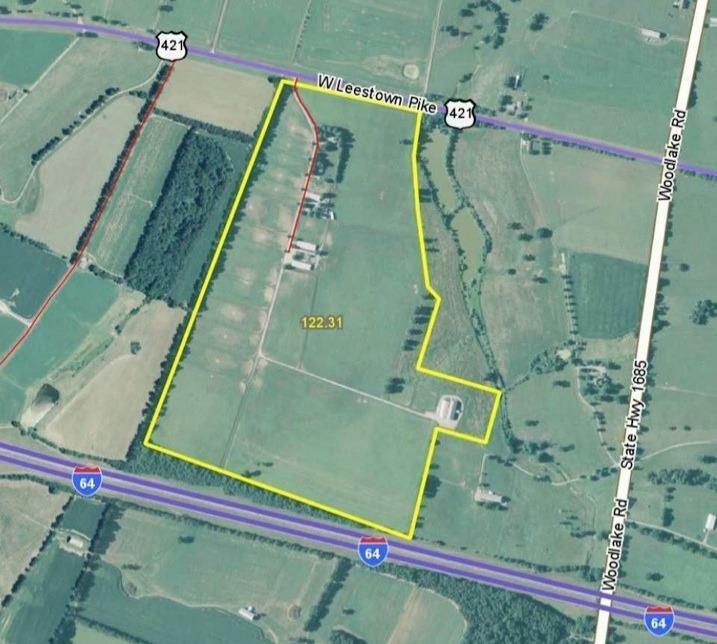 There are 5 fields, 17 paddocks, a maintenance barn with an office and 2 stalls, 3 other horse barns with 51 stalls, 7 run-in sheds, a euro-ciser, round pen, and 2 storage buildings. The crown jewel of the farm is a state-of-the-art Artificial Insemination breeding complex, set up to be USDA approved, has made shipments all over the world. 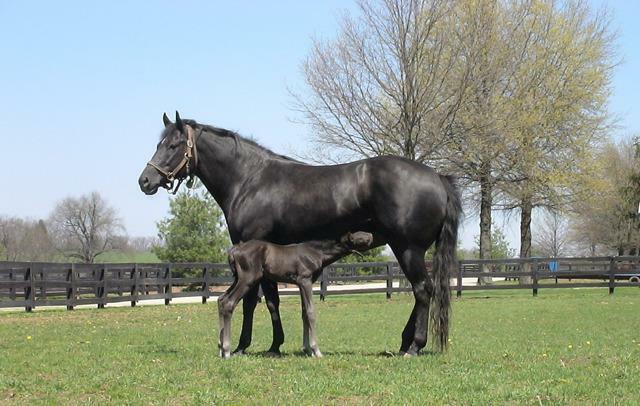 True working horse farm, would make an excellent broodmare and yearling operation. Possible owner financing available. Listing provided courtesy of Joe Riddell of Rector Hayden, Realtors. Listing information © 2019 LBAR Multiple Listing Service. All rights reserved.